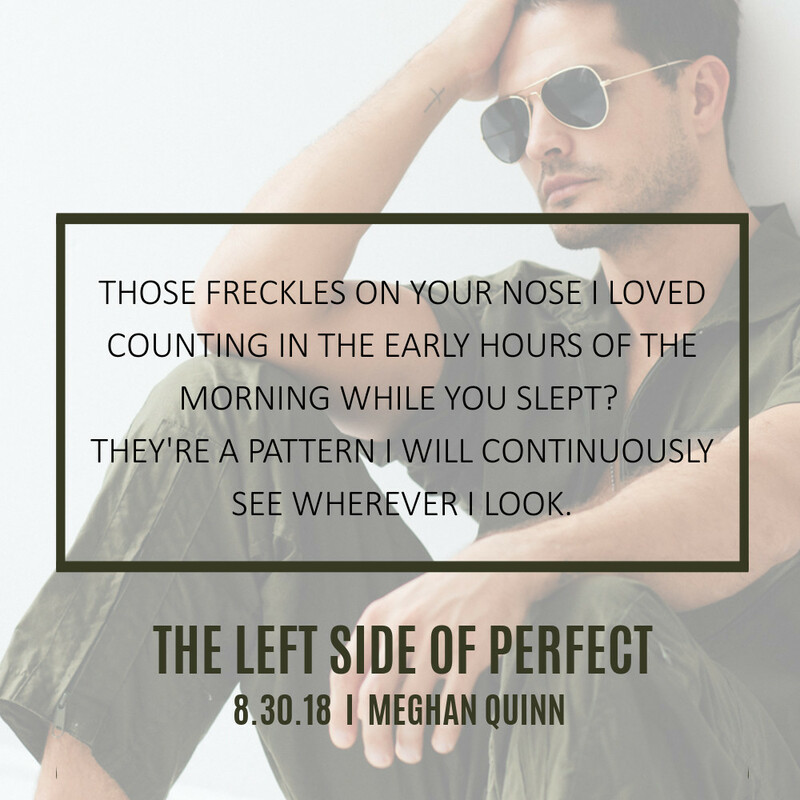 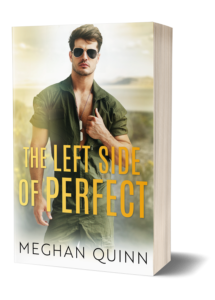 OMG Meghan Quinn may just be my new favorite author. 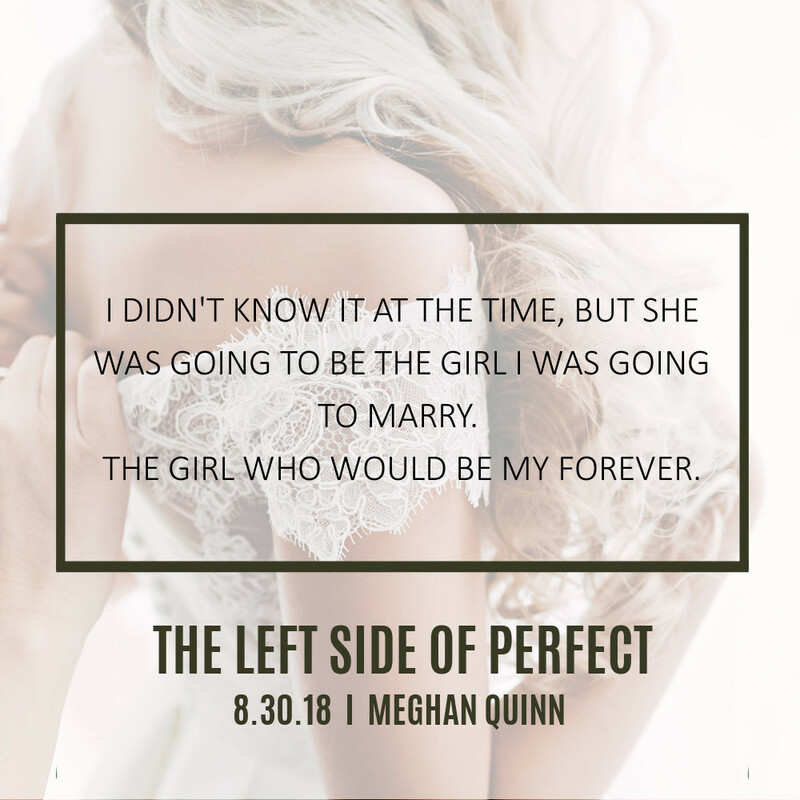 I have a few of her books I purchased some time ago but have yet to read them since I’ve been reading every thing else but I absolutely regret letting them sit on kindle because SHE IS AN AMAZING WRITER! 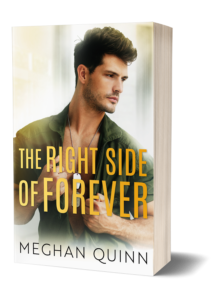 When this duet showed up on my kindle I knew I had to devour it.